Cashless insurance allows the insured access to garages where they do not have to pay upfront for the damages covered by insurance. The insurer settles the claim on the owner's behalf. While buying a comprehensive car insurance policy for your new car, check if the insurer offers cashless garage facility. Used car owners too can avail this service. 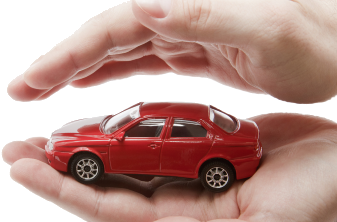 However, the insurer's discretion is applicable when extending this service to used cars.